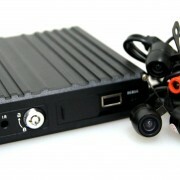 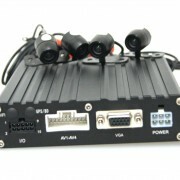 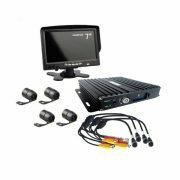 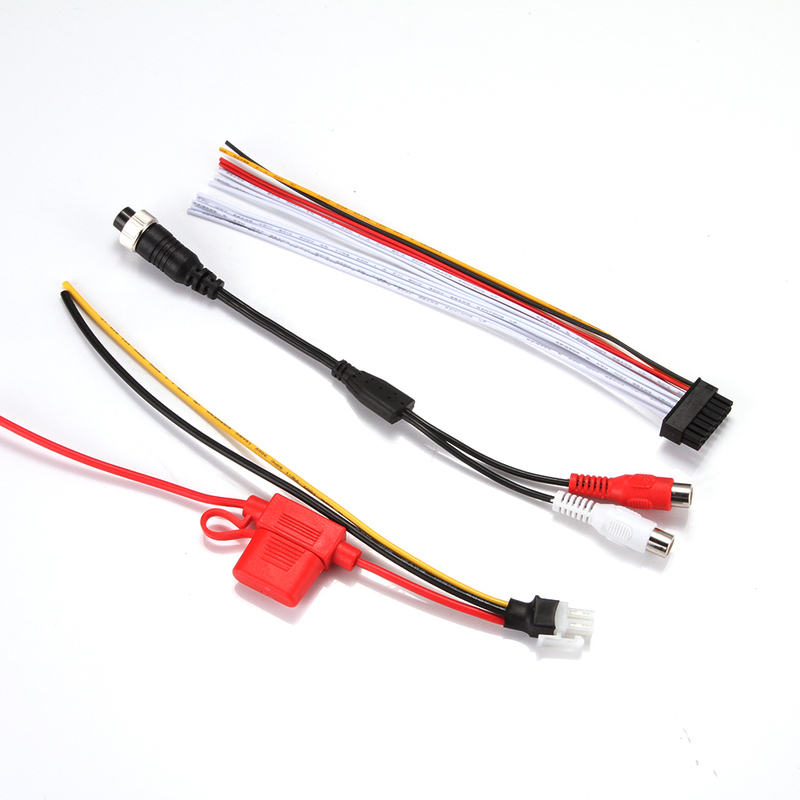 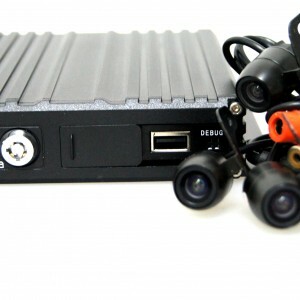 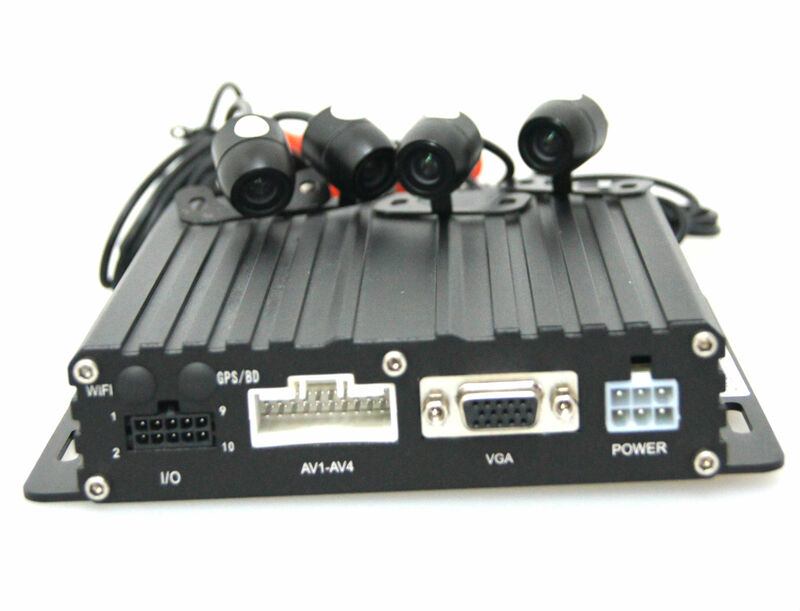 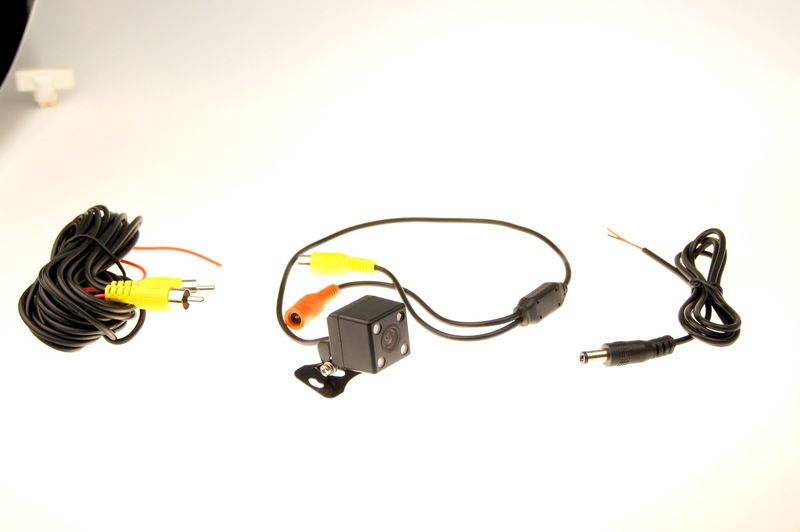 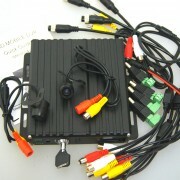 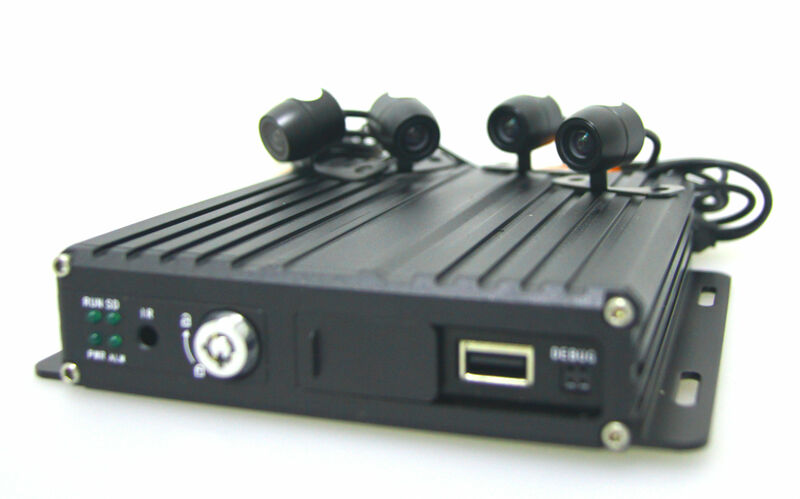 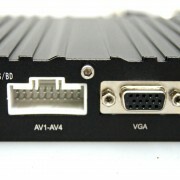 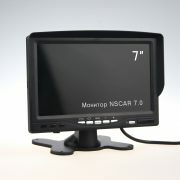 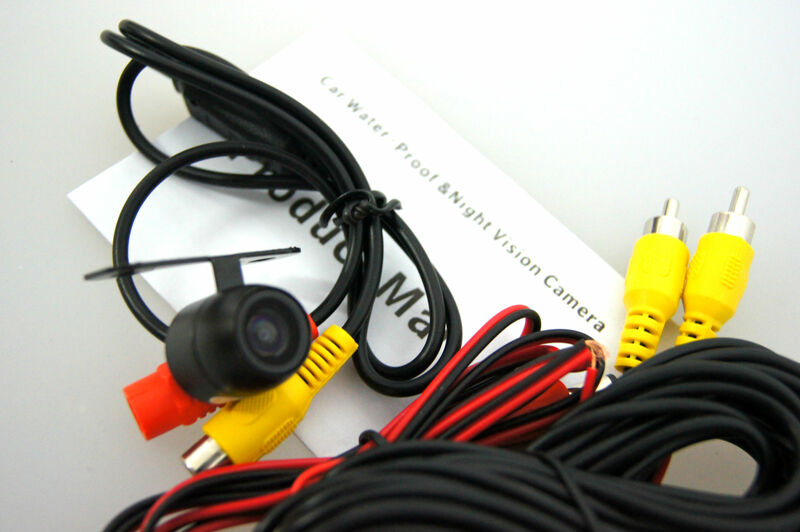 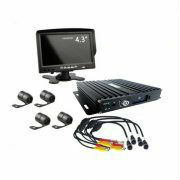 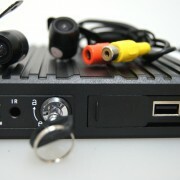 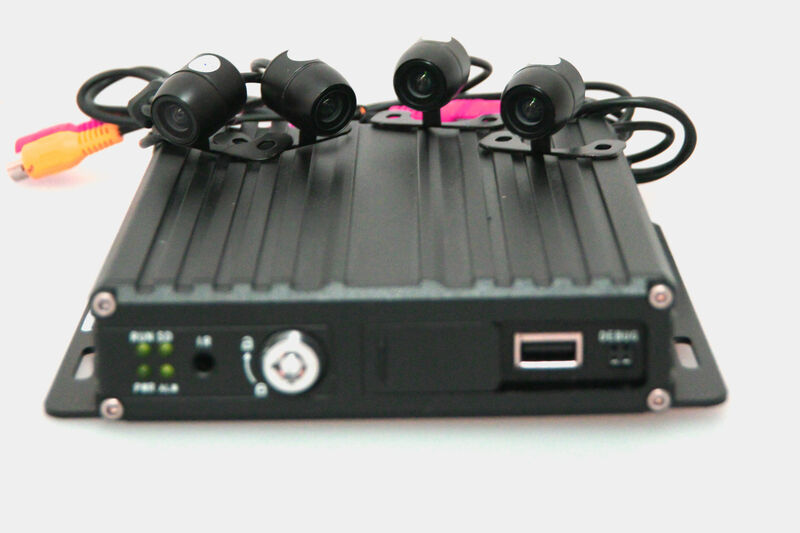 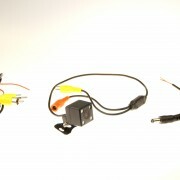 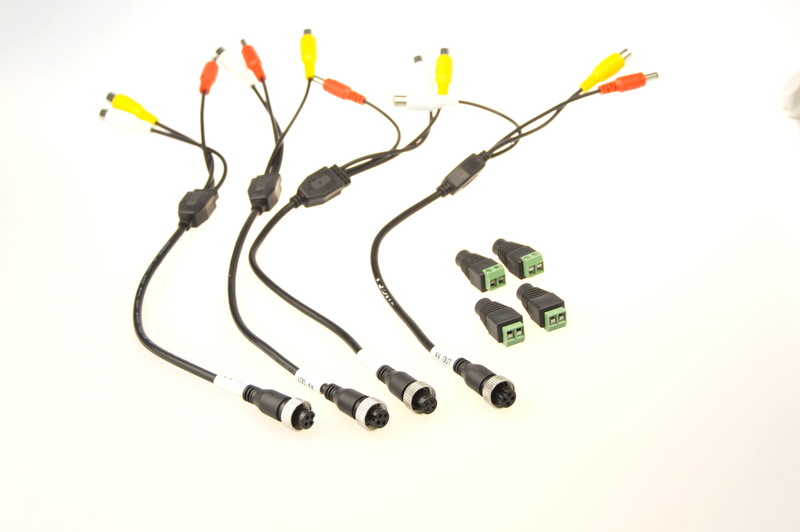 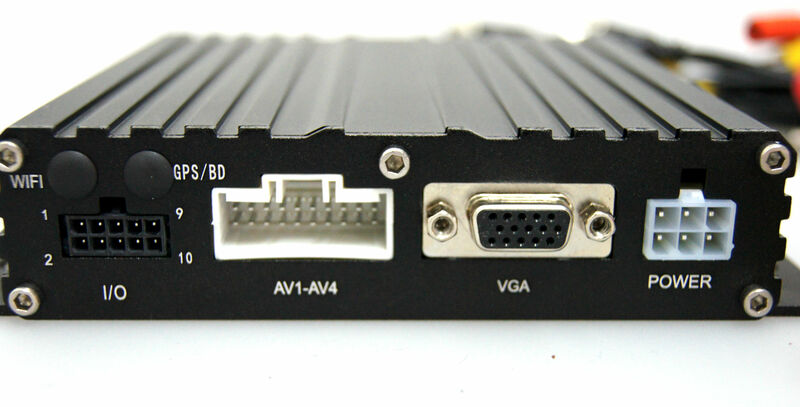 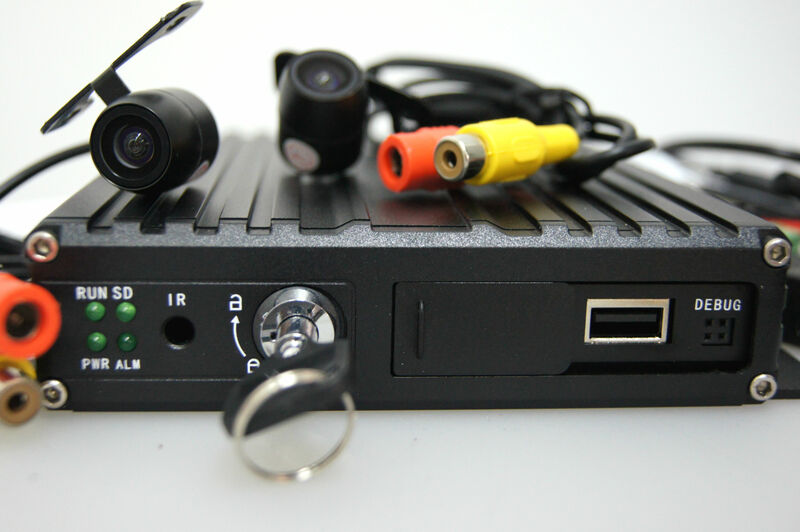 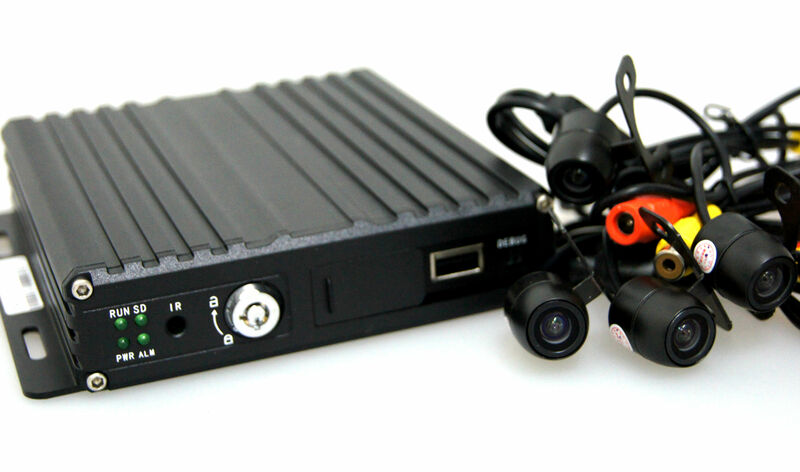 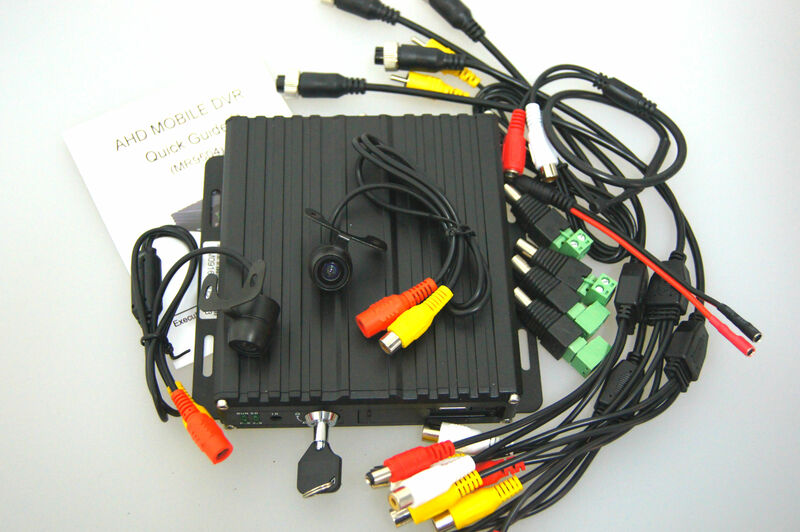 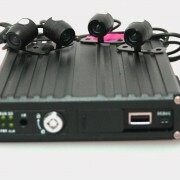 This DVR is small, so it is easy to install in passenger cars as well as buses and freight trailers. 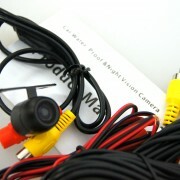 Excellent for driving schools! 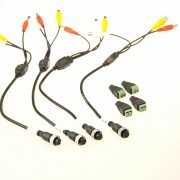 Compatible with: apply to all kinds of cars.